A New Branch of the Chianti Family Tree? Last month (February 17, 2013 to be exact), the Chianti Classico Consorzio approved the creation of a new top-tier classification of Chianti Classico DOCG wines to be known as “Gran Selezione.” The term is expected to be approved by the Ministry of Agriculture, and if so, will be a quality level “above” Chianti Classico Riserva. 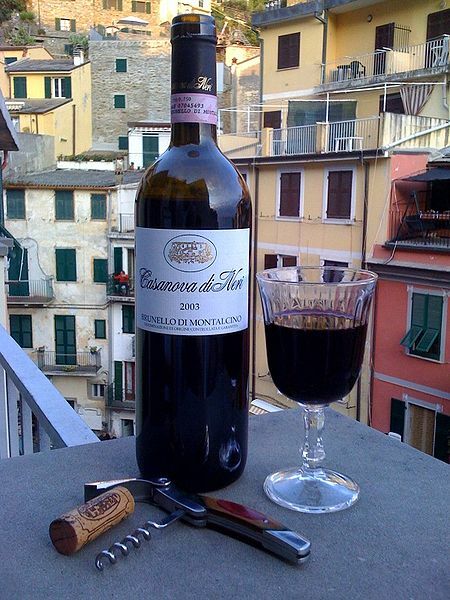 It is estimated that approximately 7% of the production of Chianti Classico will be eligible for the designation. The first wines eligible to display the term on their label will be those from the 2010 vintage. If you’ve been following my study guide on the wines of the Veneto (or even if you’ve been following Italian wines at all) you know that Italian wines are already surrounded by a jungle of regulatory and legislative classifications. Luckily, this in no way affects how delicious, delightful, and affordable they can be! 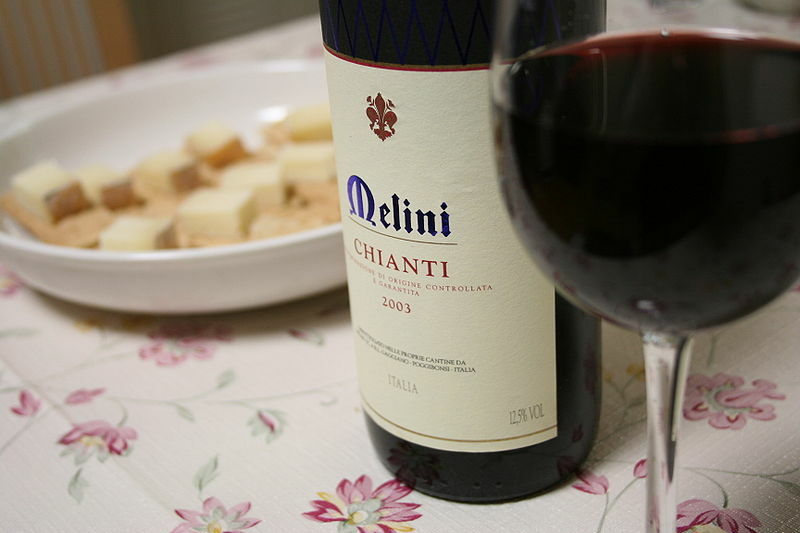 All versions of Chianti Classico must be a minimum of 80% Sangiovese, produced from grapes grown within the 100-square miles of the designated Chianti Classico region. Up to 10% Canaiolo may used, along with up to 15% other varieties, of which Cabernet Sauvignon, Syrah, and Merlot are often used. Yields are limited to 3 tons per acre. By the way, not everyone is thrilled about this new development. A quick websearch on “New Chianti Classification” revealed a wide range of opinions up to and including disgust(! ), bewilderment(! ), and we are not amused(!). Of course, many people also think it is a great idea, intended to showcase and honor the highest level of production of the region. We will be watching how this plays out in the future! If you think there is a Bubbly Professor Tuscany Quiz in your future…you are correct! At last count, The Veneto has 14 DOCG’s. Read on to learn more about them! Amarone della Valpolicella: Amarone della Valpolicella received its DOCG in 2009. Amarone is a well-known version of Valpolicella made using the partially dried grape process known as apassimento. The grapes used for Amarone must be dried until December 1st following the harvest. The wine must also be aged for two years from the 1st of January following the vintage. (Riserva versions must be aged 4 years from November 1st of the vintage year.) 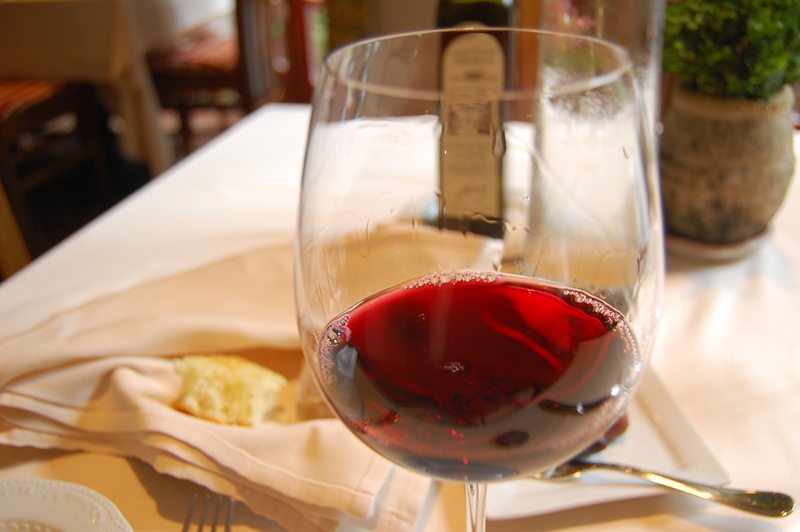 The minimum alcohol percentage of Amarone della Valpolicella is 14%. While technically considered a dry wine, small amounts of residual sugar are allowed; the amount allowed is in proportion to the amount of alcohol with higher alcohol wines allowed slightly larger amounts of R.S. Interesting factoid: Along with the 2009 DOCG decree, Molinara is no longer a required component of Amarone della Valpolicella, although it may be used in small amounts for blending. Recioto della Valpolicella: Like Amarone, Recioto della Valpolicella received its DOCG in 2009. Also like Amarone, Recioto is made from well-ripened grapes that are left to dry following the harvest. The grapes for Recioto must be dried until January 1st following the harvest – one month longer than for Amarone. Unlike Amarone, which is fermented dry (or near-dry), fermentation is arrested in a Recioto at about 12% alcohol, leaving a good deal of residual sugar. Recioto della Valpolicella is a rich, highly extracted, sweet wine with a velvety texture. Only a tiny amount of Recioto della Valpolicella is produced each year; about 2% of the total production of Valpolicella is made into Recioto. Soave Superiore: The Soave Superiore DOCG was created in 2002 to differentiate some of the large, productive region’s highest quality wines. As in a typical Soave, the Soave Superiore blend is based on 70% Garganega. 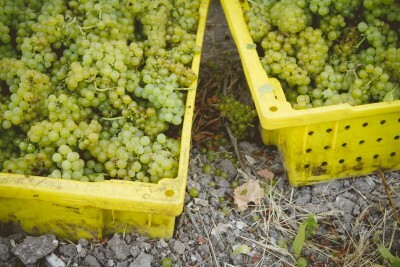 Other white varieties, including Pinot Bianco, Chardonnay, Verdicchio, Friulano, Cortese, Riesling Italico and Serprina (aka Glera) are allowed in varying degrees to fill up the remaining 30%. Soave Superiore must have a minimum alcohol level of at least 11.5% as opposed to 10.5% for “regular” Soave DOC wines; yields are stricter as well. The geographic area of the new Soave Superiore DOCG includes the vineyards that were previously the Soave Classico zone as well as some hillside vineyards beyond the original Classico zone. The wines grown in this new part of the zone may be labeled as Soave Colli Scaligeri Superiore DOCG, a name referring to the Scaligieri family, Lords of Verona, who were once owners of the region. Recioto di Soave: Recioto di Soave received its DOCG in 1998. This is a sweet white wine from the typical Soave blend based on Garganega, produced in the passito style. Recioto di Gambellara: Gambellara is well known for its dry white wines made from Garganega, Pinot Bianco, Chardonnay and Verdicchio. Located about 8 miles east of Soave, comparisons are inevitable; Gambellara is often thought of the “poor cousin” to Soave. However, the passito-produced, sweet version known as Recioto di Gambellara is highly regarded and received DOCG status in 2008. 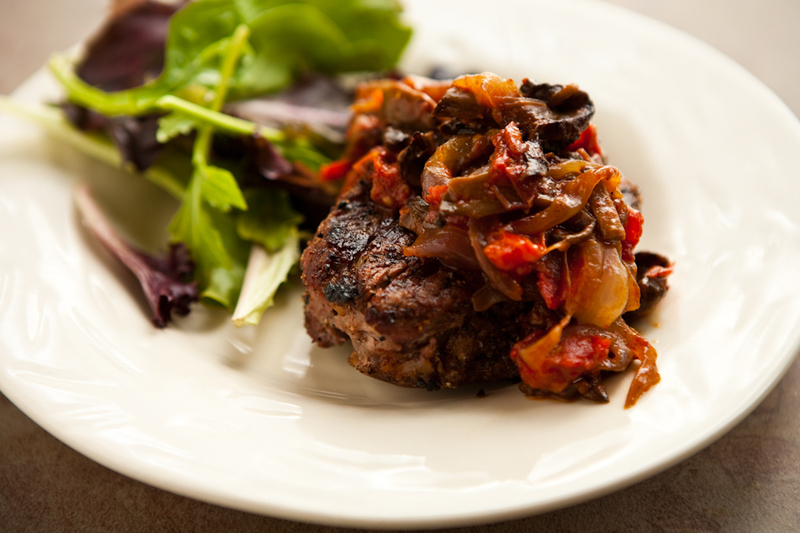 Alas, Recioto di Gambellara is produced in very small quantities and is rarely seen in America. Interesting factoid: The region also produces Vin Santo di Gambellara. It seems a trip in is order. Colli Asolani (aka Asolo Prosecco): In 2009 and 2010, along with the change of the name of the Prosecco grape variety to Glera and an expansion of the boundaries of the Prosecco zone, DOCG’s were awarded to two sub-regions within the Prosecco DOC. The Colli Asolani region extends for about five miles along a ridge of gently rolling hills between the towns of Cornuda and Asolo. The finest vineyards in the Colli Asolani are planted on the southern slopes of the hills, which provide maximum sun exposure, a gentle sloping grade, loose soils, and excellent drainage. Prosecco di Conegliano Valdobbiadene: If you are a Prosecco lover (and they are legion), you are undoubtedly already familiar with the communes of Conegliano and Valdobbiadance, long considered the finest areas within the Prosecco DOC. In 2009, along with the expansion of the Prosecco DOC and several other changes, the authorities made it “official” by awarding the Communes (and 13 other towns and villages) a DOCG under the umbrella of “Conegliano Valdobbiadene.” Similar to labeling pracitices before the DOCG was granted, a wine can use either commune name (or both) on the label. Wines that are produced from the vineyards within the San Pietro di Barbossa area (east of the commune of Valdobbiadene) can also add the term “Superiore di Cartizze” on the label. Colli di Conegliano: While Conegliano is best known for Prosecco, the region does produce still wines as well. A small area west of the town itself, known as Colli di Conegliano DOC since 1993, has a tradition of producing still wines, including red, white, and passito versions. As of 2011, some of the region’s best wines were elevated to the status of Colli di Conegliano DOCG. Red DOCG wines can be made from the Cabernet Sauvignon, Merlot, Cabernet Franc, Marzemino, Refosco dal Peduncolo Rosso, and Incrocio Manzoni grape varieties. Reds must be aged in wood for at least six months, one year for the riserva version. White wines with Colli di Conegliano DOCG status must be made from 33% Incrocio Manzoni and a balance of either Chardonnay or Pinot Bianco. 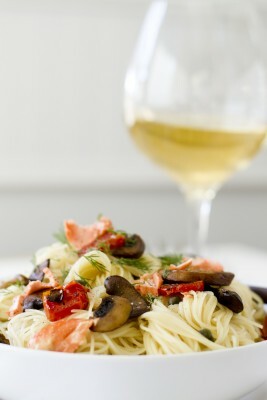 Sauvignon Blanc and Riesing are allowed, in a combined maximum of 10%. There is no aging requirement for the white wines, except that the earliest allowed release date is May 1st following the harvest. Montello Rosso: The Montello wine region, towards the Northern portion of the Veneto, covers an 8-mile swath from Cornuda to Castelcucco, and includes at least 16 villages in between. This area was inducted into the world of Italy’s DOC’s in 2011 and Montello Rosso was immediately elevated to DOCG status. Montello Rosso wines are made from a Bordeaux-inspired blend of Cabernet Sauvignon, Cabernet Franc, Merlot, and Carmenere. Bardolino Superiore: Bardolino Superiore was granted DOCG status in 2001, and unlike some of the new DOCG’s with rather complicated regulations, still refers to a typcial Bardolino, which must be made in the dry style, and with the added requirement of at least one year of aging. Friularo di Bagnoli: The Friularo di Bagnoli DOCG, another new addition to the DOCG world, is located in the southern half of the Padua province. 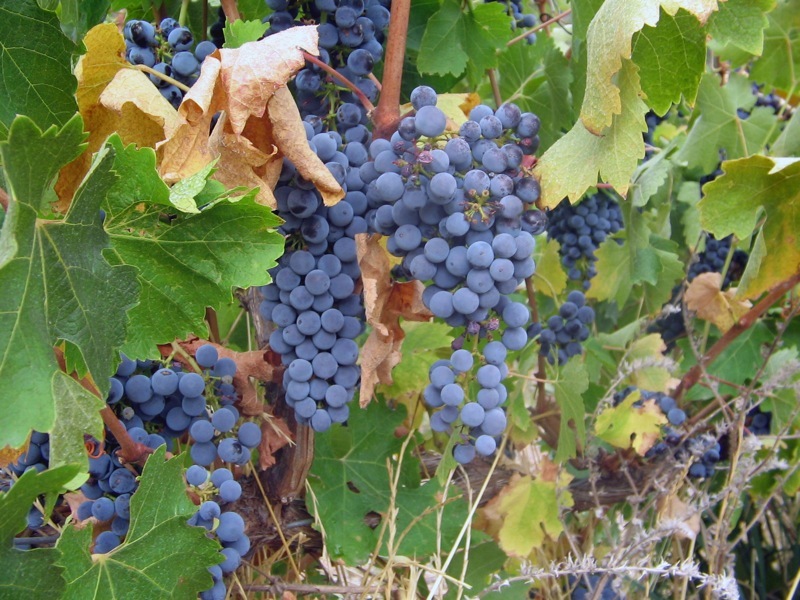 The DOCG covers red wines made from the indigenous Friularo variety, also known as Raboso. The Raboso grape ripens late and thrives in the cold weather that creeps into the area around November. 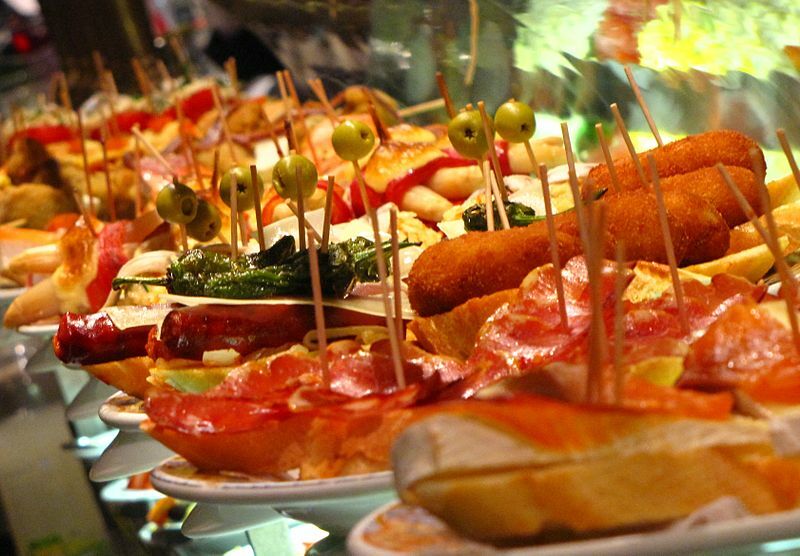 The term “Friularo” might even have come from the latin term for cold, “Frigus” (in Venetian “Frigoearo”). The Friularo di Bagnoli DOCG makes dry red wines, riserva wines, late harvest (vendemmia tardiva) wines harvested after Novmber 11, and wines in the passito style. Piave Malanotte (aka Malanotte del Piave): The entire Piave zone, first granted DOC status in 1963, is the largest viticultural region in the Veneto, covering more than 50 communes in the area between Treviso and Vincenza. The Piave Malanotte DOCG was granted a separate DOC and immediately elevated to DOCG in 2011. Piave Malanotte dares to produce red wines in this region dominated by white wines and bubbly. Piave Malanotte must be made from at least 95% Raboso, although this may be divided between Raboso Piave (considered the superior version) and Raboso Veronese, which may account for no more than 30% of the finished blend. This DOCG has some very strict standards. Any wine bearing the Piave Malanotte DOCG label must be aged for at least three years before release, and 15- 30% of the grapes must under go the appassimento drying process until at least December 8th following the vintage. For these reasons, Piave Malanotte is among the most expensive wines of the Veneto. 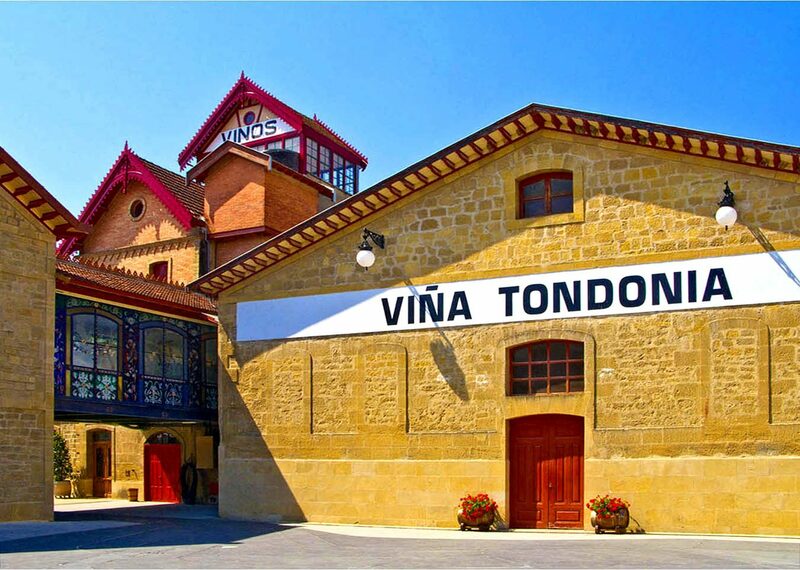 Lison: Lison is a new DOCG for white wines made from the Tai (formerly Tocai) grape variety. Lison was, until recently, part of the Lison-Pramaggiore DOC. The Lison-Pramaggiore DOC produces a variety of wines including varietals, rosso blends, bianco blends, and sparkling wines based on both indigenous grapes and international varieties. In 2010 the region of Lison was split off from the Lison-Pramaggiore DOC, and was elevated to DOCG status for white wines only. The geographical boundaries of the Lison DOCG actually cross over from the eastern Veneto into the western portion of Fruili-Veneiza Guilia, making it the only DOCG in Italy to be shared by more than one political region. Colli Euganei Fior d’Arancio: The Colli Euganei hills, located just south of the town of Padua, are named for the semi-mythical Euganei people who lived in the area before the arrival of the Veneti and the Roman Empire. The hills themselves are of volcanic origin making the soil uniquely rich in minerals. The Colli Euganei DOC was established in 1969 and makes (at last count) at least 12 different wines, including red blends, white blends, varietals and sparkling wines. Merlot, Chardonnay, Pinot Bianco, Cabernet Franc, and Tai are widely grown here, as is the Glera grape variety, which goes by the local name of Serprina. But enough about the DOC. In 2011, a sweet, sparkling wine made from the Fior d’Arancia grape was singled out for elevation to DOCG status. The Fior d’Arnacia grape variety, whose name can be translated to “orange blossom” is known elsewhere are Orange Muscat or Muscat Fleur d’Oranger. A sweet, sparkling wine made from Muscat…who would have thought? The Soundbyte: One of Malbec’s earliest claims to fame is the spot it holds as one of the grape varieties approved for making red wines in the Bordeaux region of France. It seems that Malbec was fairly widely planted in Bordeaux before a “particularly harsh winter” in 1956 wiped out a good majority of the vines, never to be re-planted. Nevertheless, Malbec is still used in Bordeaux, albeit in small amounts. 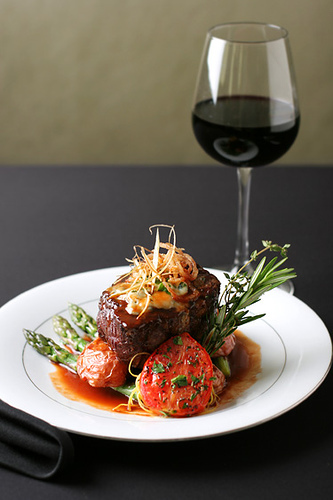 Malbec can bring spiciness, very deep color, ample tannin, and a particular plum-like flavor to blended wines. 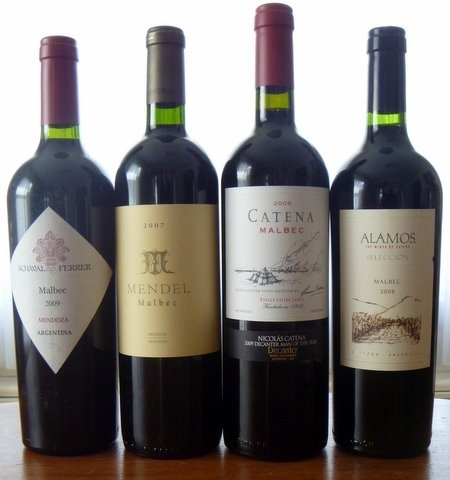 More recently, Malbec has found a new home and a new home in the high-altitude red wines of Argentina. 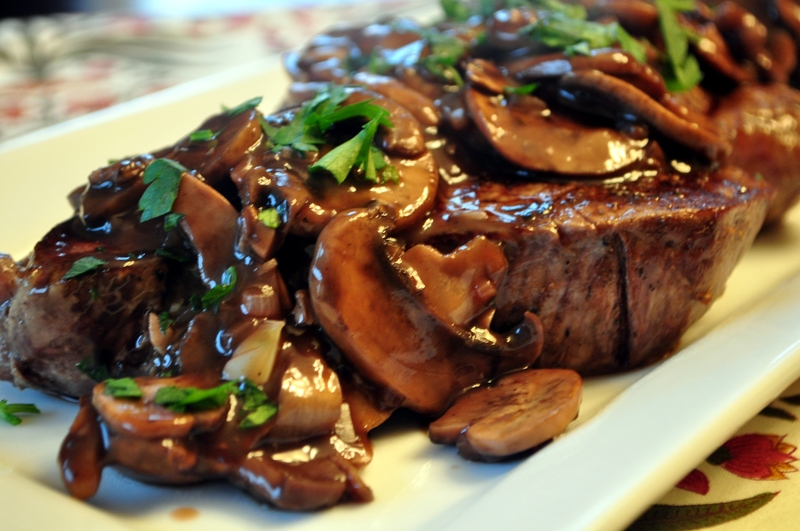 The best Malbecs can be described as mouth-filling, fruity, and sumptuous. 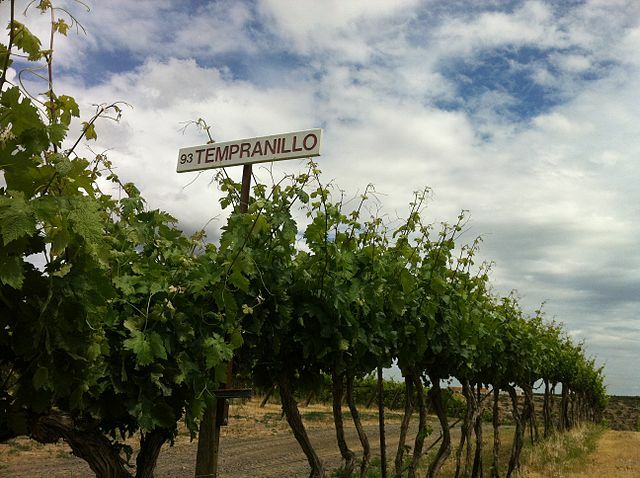 Worldwide, Malbec is planted in small amounts, but its popularity and acres planted is on the rise. 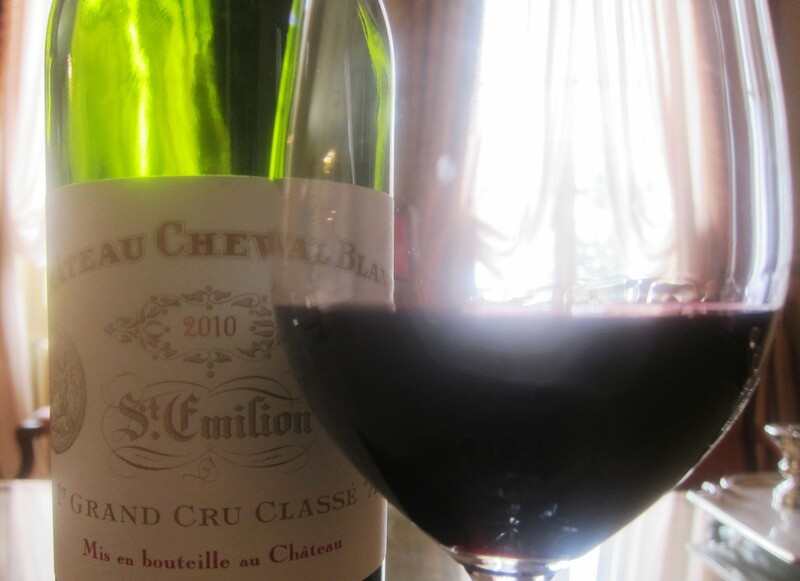 In France the grape is primarily used for blending, although the New World tends to make Malbec into 100% varietals. The tannins tend to be medium-to-full; when young, the tannins are sometimes described as tight or tightly-wound. Wines from warmer regions, or those made using certain wine making techniques (such as PFM) can have tannins that are described as plush or ripe. Malbec tends to make earthy, “rustic” style wines. 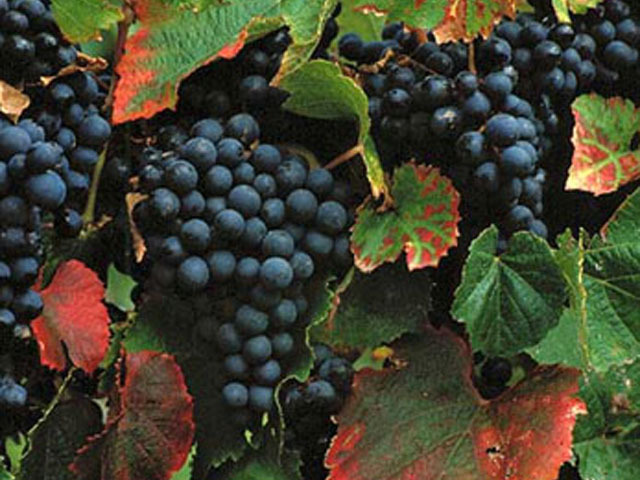 Malbec-based wines tend to be very deep red or purple, almost inky, in color. Malbec also makes a delightful rosé wine and…I’m beginning to see some late harvest/sweet wines made using Malbec. Argentina…it especially thrives in the province of Mendoza. Malbec is the major red varietal grape planted in Argentina. 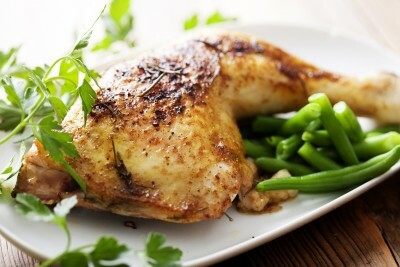 In the Bordeaux region of France, where it is blended in small amounts to add spice to the Bordeaux Blend. Cahors, the region in Southwest France known for making Malbec-based wines sometimes called “The Black Wine of Cahors”. There is small amount grown in the Central Loire Valley of France. There are some plantings in California, Washington State, Oregon and Texas— where it is made into both varietal wines and as a part of the Meritage blend. You may be drinking Malbec but don’t know it; the grape goes by many aliases including “Auxerrois”, “Cot”, and “Pressac”.